Lacy, P.C. In 1988 we moved from downtown Tucson to our current location at the corner of Broadway and Tucson Boulevard. 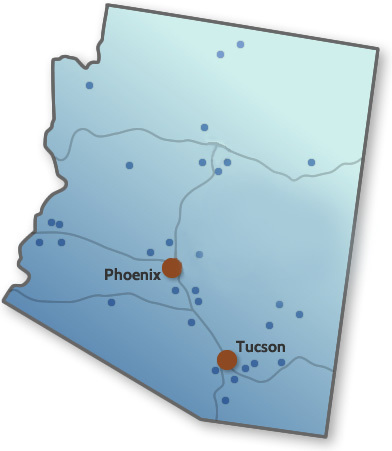 Established in 1979, the Phoenix office of DMYL was the first office to bring the firm’s services to communities outside of Tucson.